21 al 25 – 114° PEREGRINACIÓN DE LOS TRES PUEBLOS : SANTA ANA, PASO DE LA PATRIA Y SAN COSME , A ITATI. 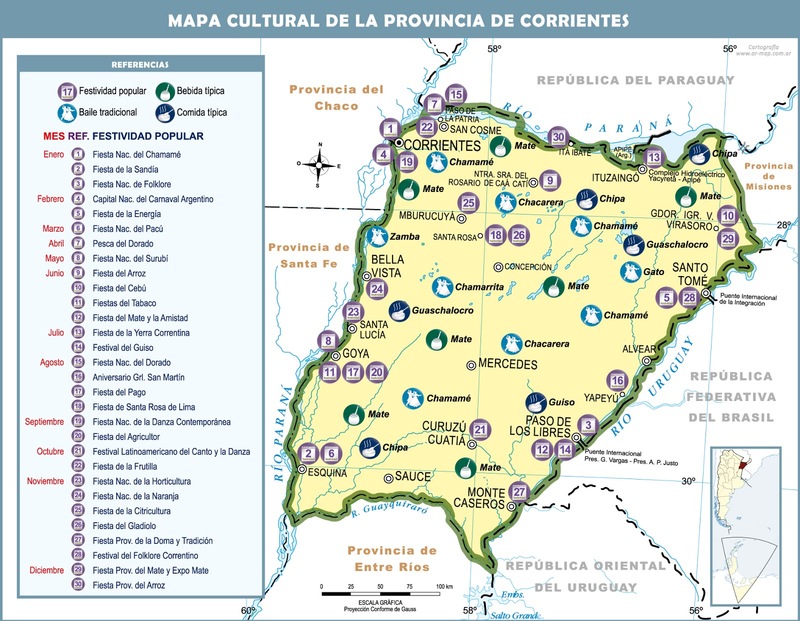 01 – ANGELES SOMOS enCORRIENTES, CONCEPCIÓN DEL YAGAURETE CORA, CAA CATÍ, MBURUCUYA, SANTA ANA. 08 – INMACULADA CONCEPCIÓN DE MARÍA en CONCECPCION DEL YAGUARETÉ CORÁ, ITA IBATÉ, SANTO TOME, CHAVARRÍA.